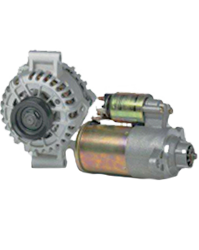 We can repair and recondition starter and alternator motors aswell as supply brand new ones. 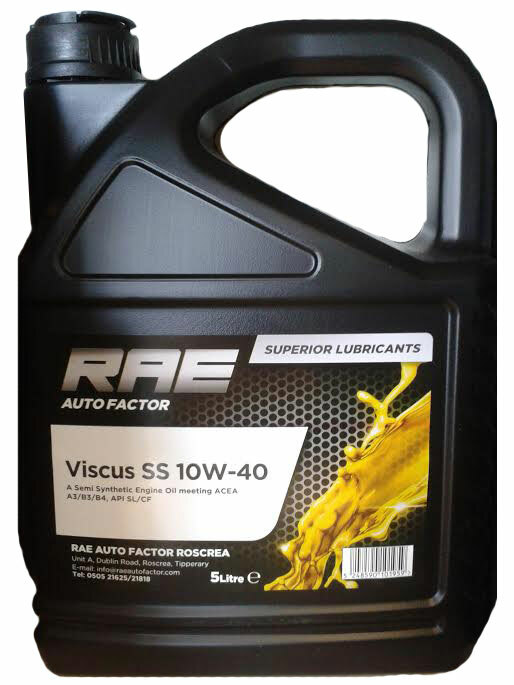 Touch-ups to Aerosols. 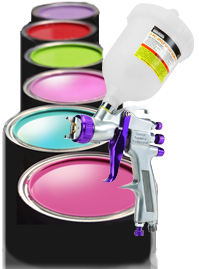 We can mix the paint while you wait! We specialise in 'exact match' paint and paint advice. 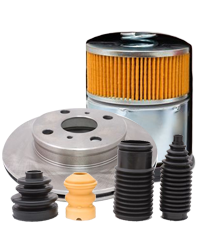 Steering & Suspension, Breaks, Filters, Bulbs, Batteries, Timing belt Kits and everything in between. 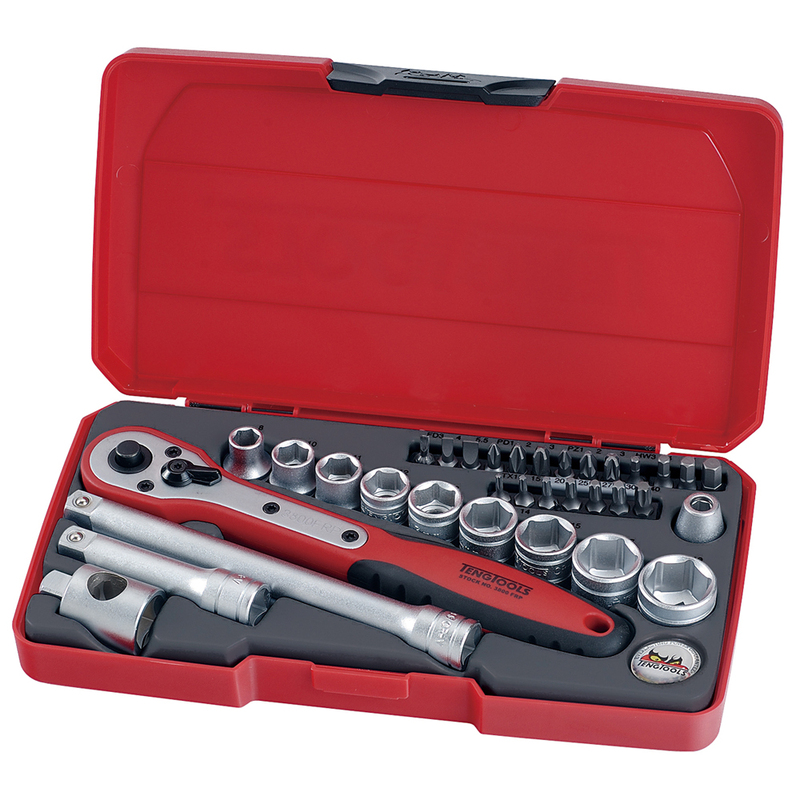 - 3/8" Tengtool 34 Piece Socket Set €60! !